with the brand new Viva Havana 2017 Yankee Candle collection. 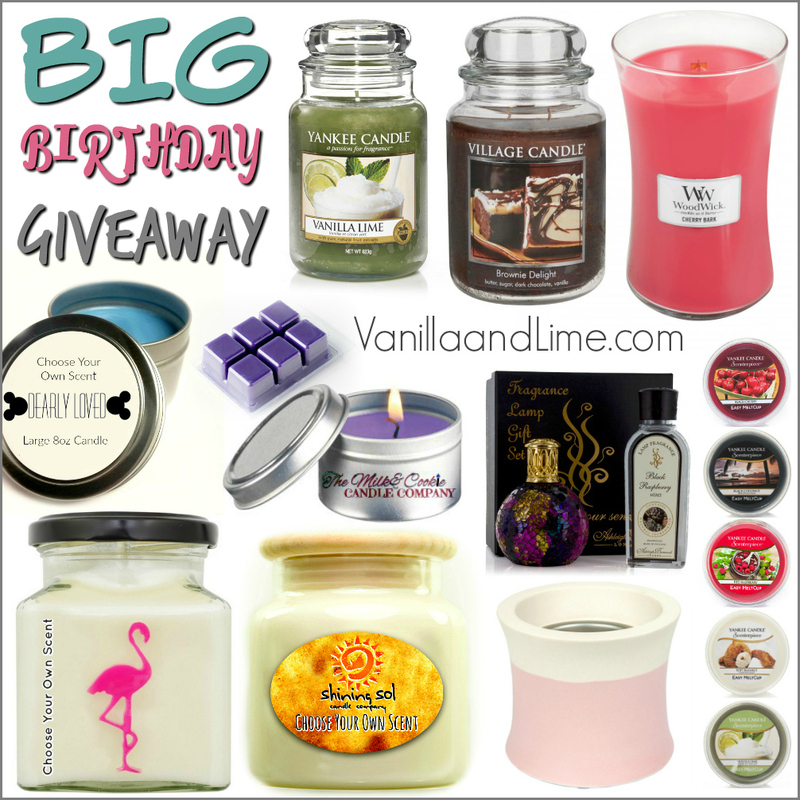 Our friends at Love Aroma sent us some Yankee Candle small jar candles from the new Viva Havana collection to test out and review. There are four new scents available in all six classic Yankee Candle forms. So what are our thoughts on them? 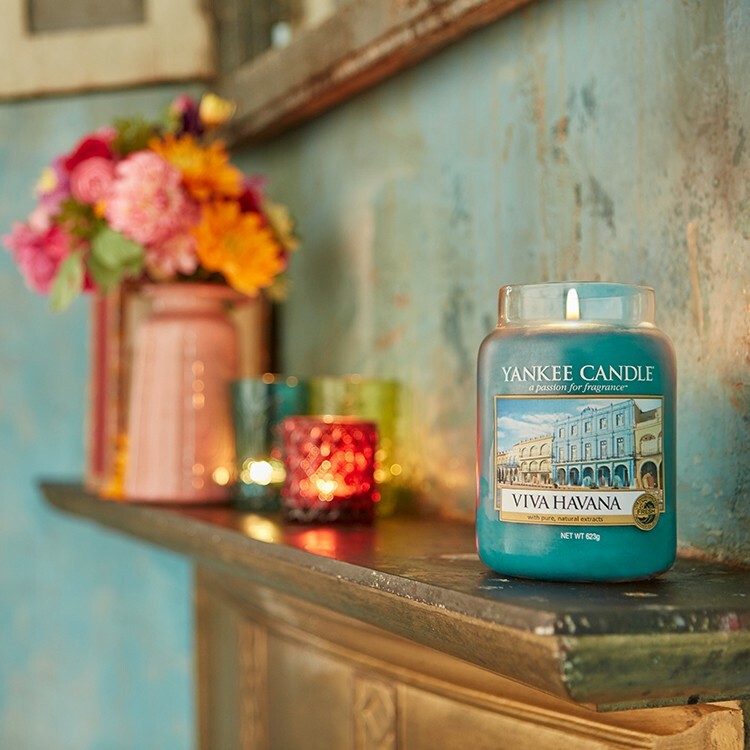 Yankee Candle have brought out three NEW fragrances and some beautiful accessories to their much-loved Pure Essence collection. 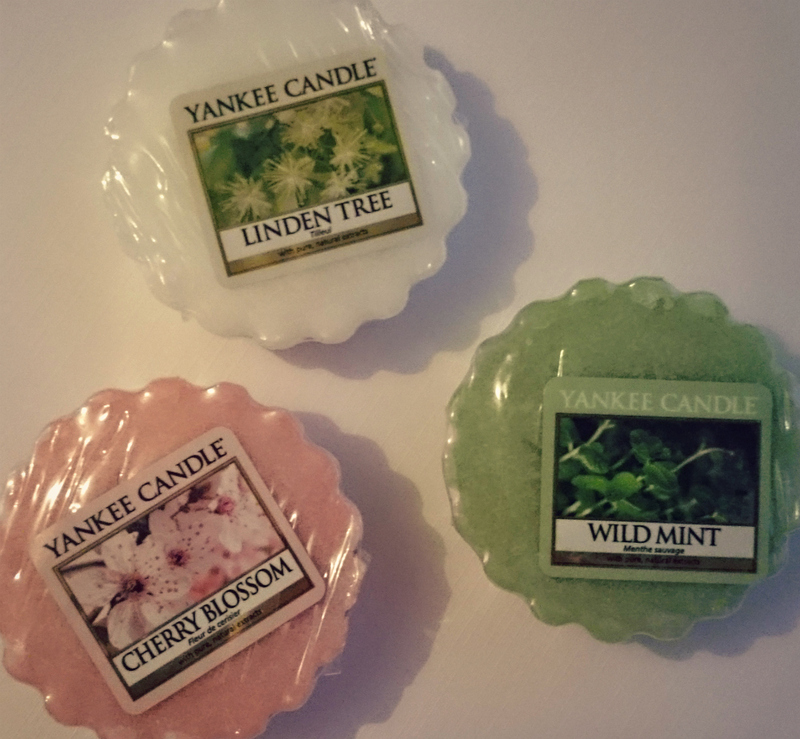 Bring your home to life with the warmth, freshness and soothing scents of Linden Tree, Cherry Blossom and Wild Mint all available from Love Aroma. It’s beginning to smell a lot like Christmas! Christmas wishes come true at Love Aroma and they know that their customers want to create a warm and inviting home that both looks festive and is filled with the scents of the season. Home fragrance also makes the perfect gift for anyone who loves their home and Love Aroma have a fantastic selection of gift sets available. 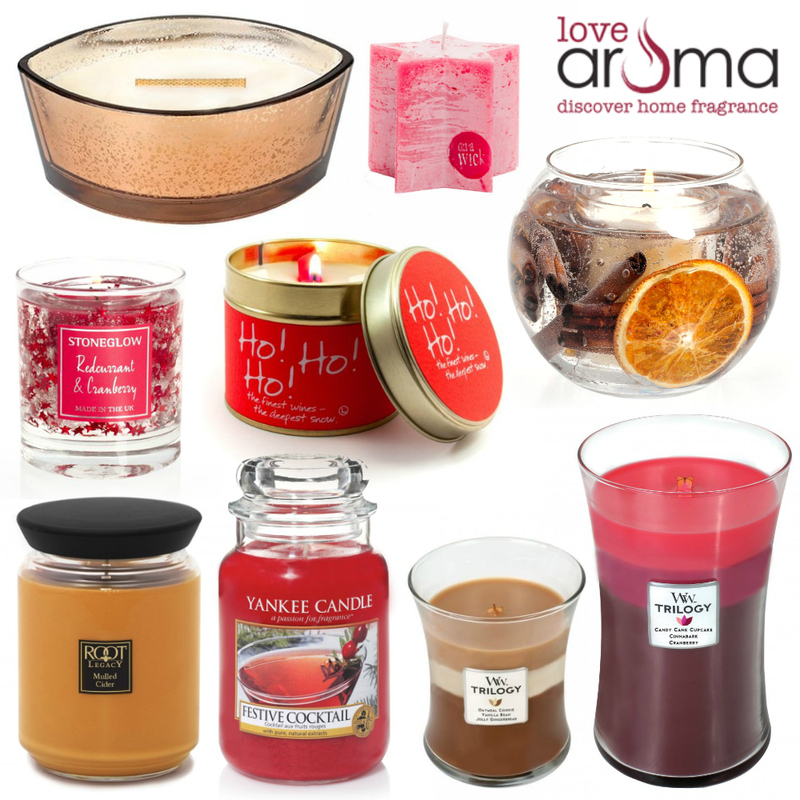 Here are some of our top picks from Love Aroma and we hope you will find inspiration for filling your home with stunning scents this Christmas and that you’ll find the perfect gift for the everyone on your list. Cosy up with the best scents this autumn. Leaves are falling and the nights are getting darker. Autumn is inviting us to get cosy! There is no better way to add a touch of autumn magic to your home than with a warm and comforting scent.